The future is now! 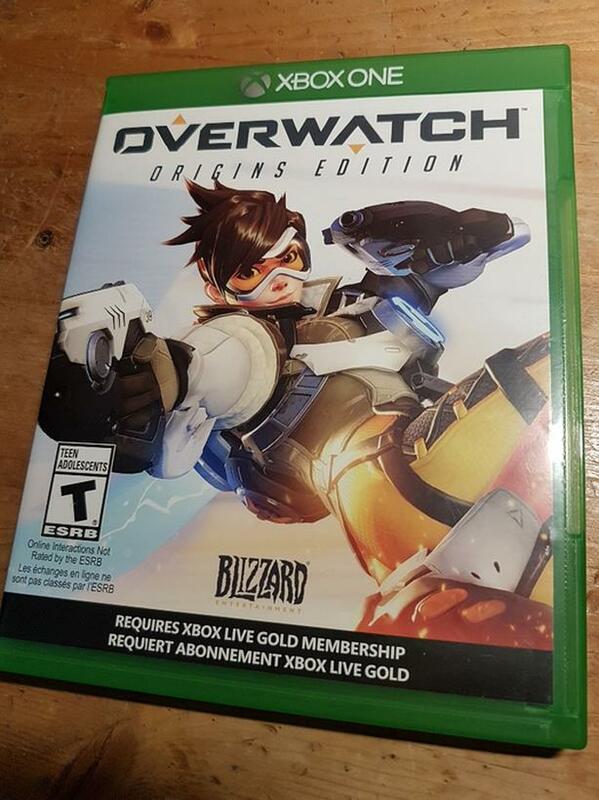 Join the ranks of a legendary force of soldiers, scientists, adventurers, and oddities known as "Overwatch". Choose your hero and clash on the battlefield of tomorrow! Fun, fast, and easy to get into. Rated Teen. Very good condition.